If you have any concerns or are worried at all about your own child or another, please speak to one of these members of staff. You can also make referrals yourself by contacting the Nottinghamshire Multi-Agency Safeguarding Hub on 0300 500 8080. 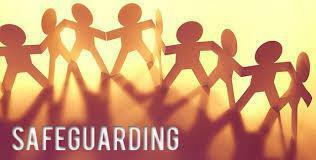 Throughout the year, there will be a variety of assemblies about some of the different safeguarding topics. Here is the plan for the year so far. If other issues occur, we will add them into our plan as well. If parents have any questions about any of these topics, please speak to Mrs. Steed. This flowchart demonstrates the safeguarding procedures in school and what will happen if a concern is raised. It is our duty to act if we have concerns. 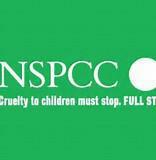 We are very excited to be welcoming the NSPCC into school during Autumn 2 2017 to deliver safeguarding assemblies to the whole school and workshops to Years 5 and 6. Content will include the 'Speak out, stay safe' programme as well as 'The underwear rule' campaign. YAY! They did it! Well done Year 5 and 6. The providers and your teachers said how amazingly mature you all were when dealing with sensitive issues. 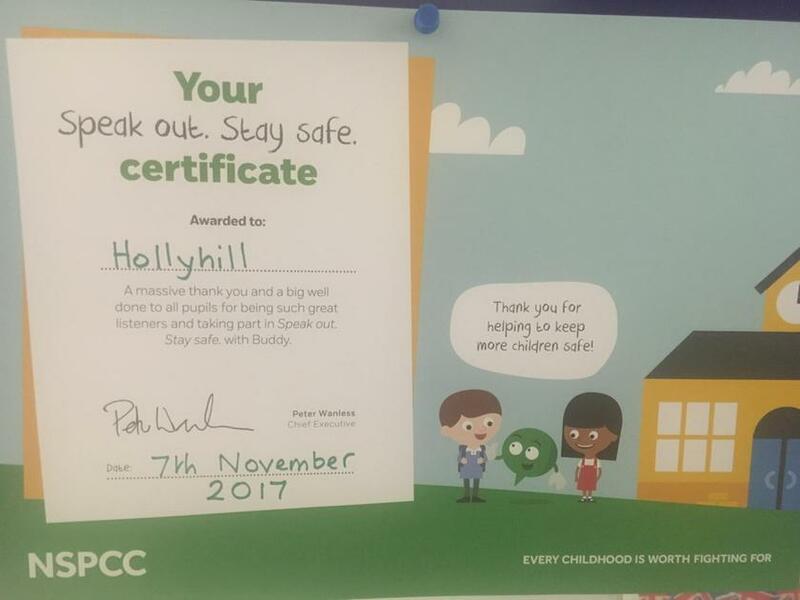 You showed how kind, caring, concerned, respectful and engaged Holly Hill children are! Did you know that Holly Hill is working hard to achieve the All Together Anti-Bullying Award? Look out for a parent workshop coming soon as part of our Anti-Bullying week events. IF you are concerned about bullying speak to school immediately You may also find this interactive online information useful as well. Reporting a concern If you have concerns about a child or an adult working with a child, this website is helpful if you do not feel able to speak to school about it.